This year, Samsung and Google will update the Samsung Galaxy S4 Google Edition (GT-I9505G) into Android 4.3. Samsung Galaxy S4 will be the first Samsung phone to get updated. This news is confirmed by SamMobile officials. 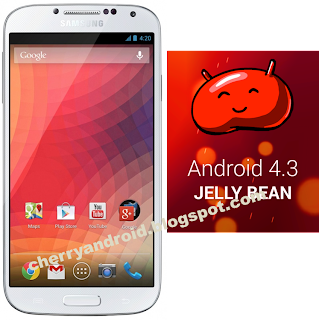 As of now, Samsung are currently testing the Build-name "JWR66N", which is the Android 4.3. If this is successful, the other high-end Samsung Phones and Tablet Pcs will be also updated to Android 4.3 Jelly Bean version in coming days. 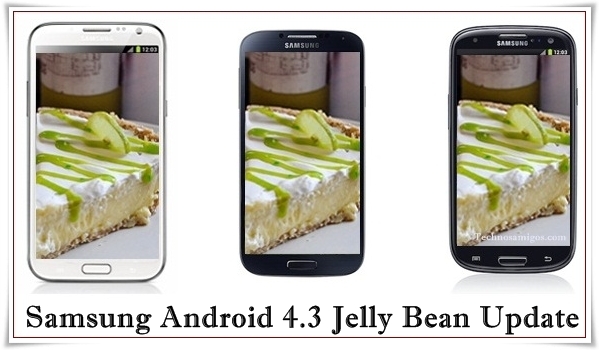 Updating Samsung Galaxy S4 will enhance and improve its other features, ex., camera including HDR video recording. Also it will increase and add the amount of its internal storage so that the users can save many files, games and applications. 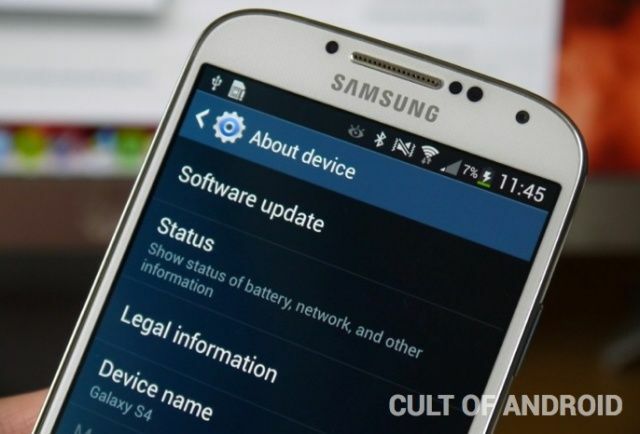 According to SamMobile, the update is currently available to the Snapdragon-powered Galaxy S4, and later on to the Exynos. This will be first available and hitting Germany, so for all users, it takes several weeks before us to avail it.